Earlier this year, Beyonce debuted her new track, “Grown Woman” during the launch of her Pepsi Now campaign, but to her fans’ disappointment there was no real radio push, nor did she create a visual for the track. However, a video for the track is on the way and a teaser for the single has now surfaced. 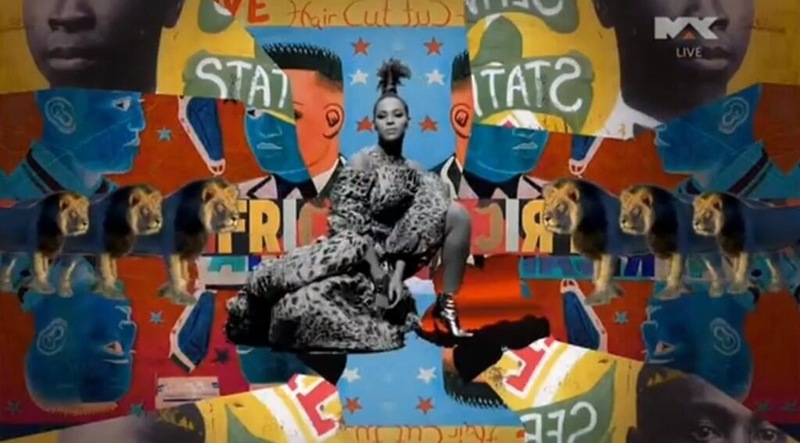 The tribal-themed video shows Queen Bey showing off her dance moves in ’80s video-like fashion. It’s safe to say we can expect a good amount of booty shaking for this one.